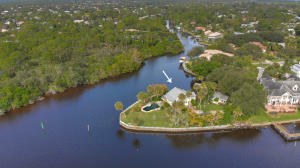 Palm City known for its private and gated communities is located just North of Palm Beach in Martin County. 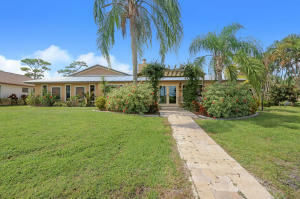 Palm City offers easy access from I-95 and is a short distance to the Palm Beach Airport. 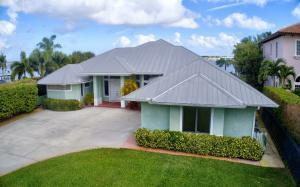 Palm City is known for its luxury gated golf, tennis and yachting communities such as Harbour Ridge. 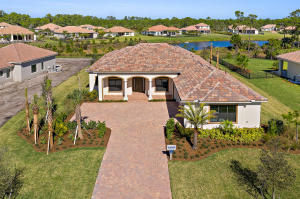 Harbour Ridge offers custom homes, golf villas, riverfront and golf view condos, as well golf homes. 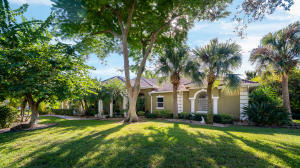 Palm City also offers many golfing communities, waterfront properties, and a variety of great amenities. If you are looking for a great new place to call home or a place to spend your summers, Palm City offers many great properties. If you are looking for real estate outside of Palm City, you might also want to visit Martin Homes or Florida Real Estate.